Stunning Custom Home in Gated Grantwood Estates. Located on a cul de sac this home knocks it out of the park! Just over 4300 sq/ft of living space with high ceilings and plantation shutters. Open kitchen concept, beautiful great room with coffered ceilings, gourmet kitchen with island and abundance of cabinetry, double ovens, gas cooktop with water faucet, butlers pantry and wine refrigerator. Three fireplaces, 6 bedrooms and 6 baths!!! Not to mention a downstairs bedroom and two additional full baths. Four car garage has enough room for cars and toys! Side yard access for storage and a shed. Do not miss your opportunity to live in this fantastic gated community. 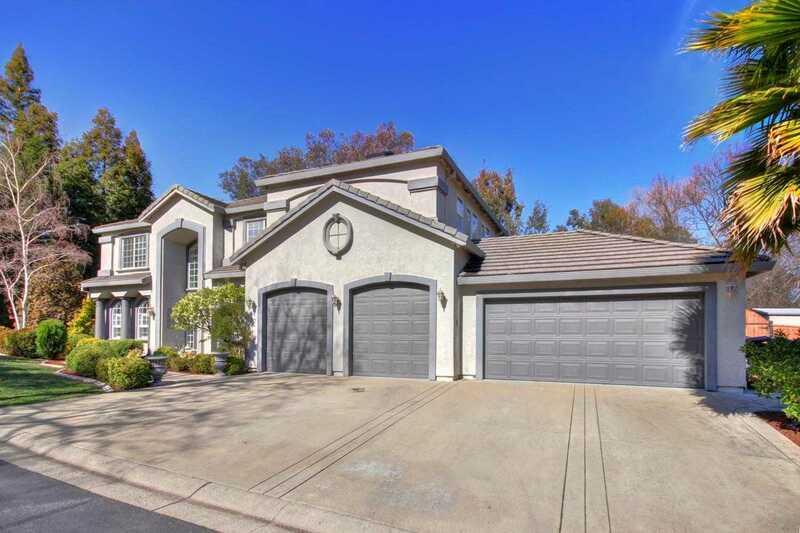 Please, send me more information on this property: MLS# 19021130 – $995,000 – 6707 Steele Oak Lane, Carmichael, CA 95608.